Do you have a Playseat® gaming chair and want to prevent any damages to your floor? 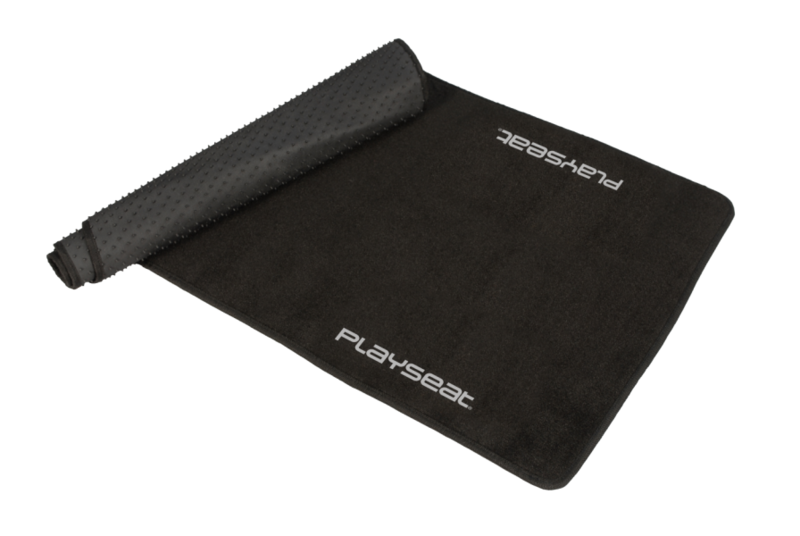 With the Playseat® Floor Mat XL you don't have to worry about a thing! 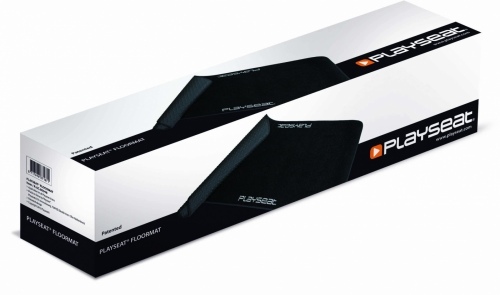 This mat has an antislip layer on the underside to keep your chair in place, even during the most intense gaming sessions. The Playseat® Floor Mat features Playseat® logo's on the upside and can be used with all Playseat® gaming chairs.